The college library functions with the objective of providing quality service to its members and promote excellence in education by housing several latest edition books, journals, monographs, magazines etc. Library resources are available to encourage research, engage students in pleasure reading, support the curriculum, and address individual needs and interests. The college has a Main Library and 08 departmental libraries that collectively support the teaching, research and extension programs. The library remains functional on all working days from 7:30 a.m. in the morning till 5:30 p.m. in the evening. The college library has a spacious reading room which is adequately lighted and contains furnishings appropriate to the student population. It houses over 1, 11,955 books titles, subscribes to 72 Journals/periodicals and 14 newspapers in three languages. It also has more than 250 educational CDs and about 20 sets of encyclopedias. 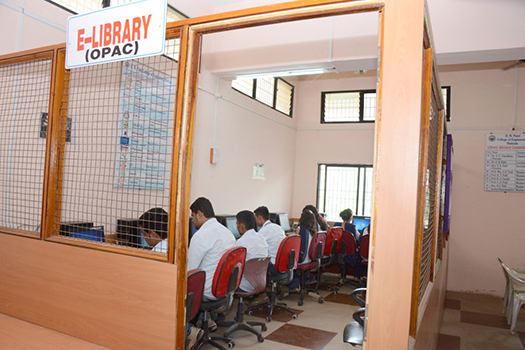 Students are provided with the facility of computers with high speed connectivity and access to e-journals. All e-resources available on UGC-N-LIST are available to college students and staff. The library is fully automated and uses Bar Code System and standard integrated Library Management Software . 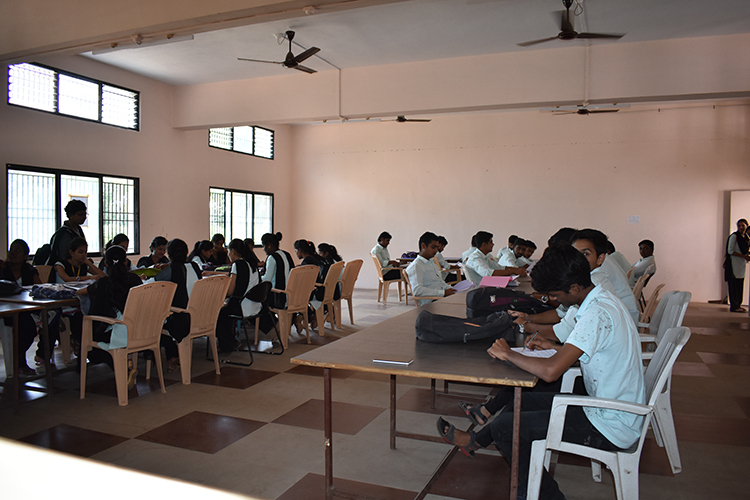 Books for Competitive examinations are issued to the students. Book exhibitions on campus are organized from time to time. Faculty members encourage their research scholars to use e-resources hosted through INFLIBNET services. Our library has a novel DOOR (Digital Online Offline Resources) facility for students and we have a blog ( http://psgvplib.blogspot.com ). 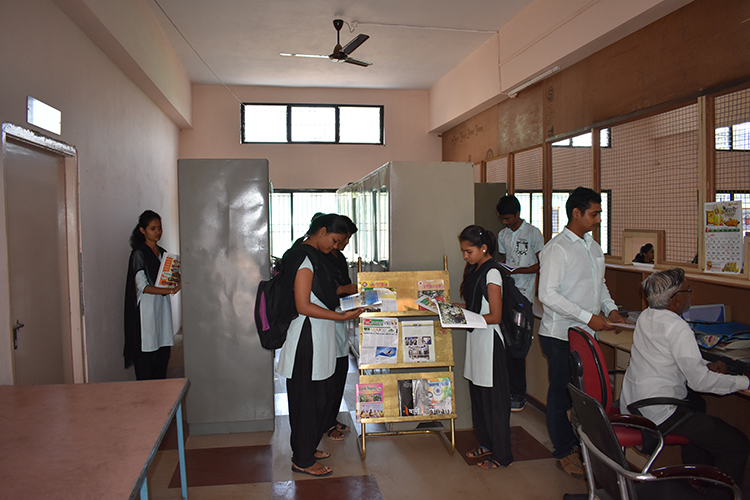 The college library also has a Book Bank facility available to students that provide books for the whole session to needy students. 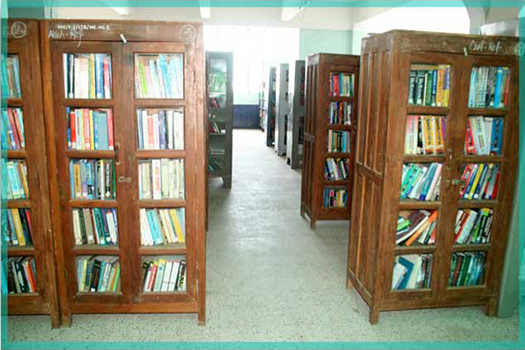 The college library is well-stocked, easy to access for the student & faculty members. 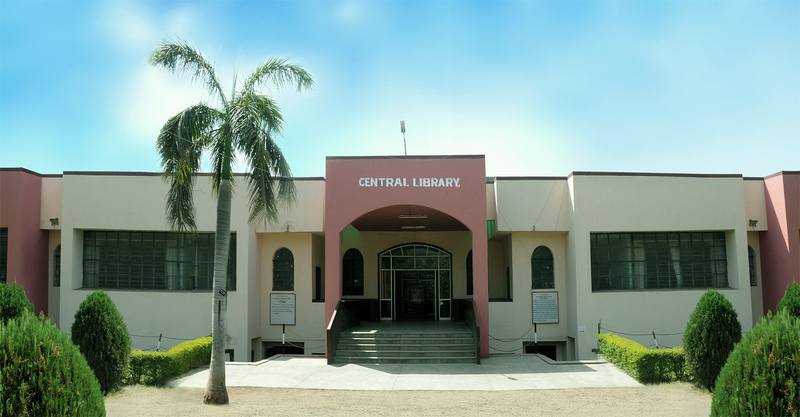 The total area of the library is 670.04 sq.m. There are 9084 titles and 44210 books in Library.There are Two books issuing counters. Dewey Decimal Classification (DDC) system is used for arrangement of books. College procured Library Management System(Lib-Man ©) Licensed by MasterSoft ERP Solution Pvt Ltd. Nagpur is for automation of library. Library subscribed 44 national & international journals covering all engineering and Interdisciplinary , National & International E-journals J-Gate and DelNet Subscribed to Promote Research interest among Students and Staff. Collection of NPTEL videos, Subjects study material and Software/Tools made available to students in forms of CD/DVD. 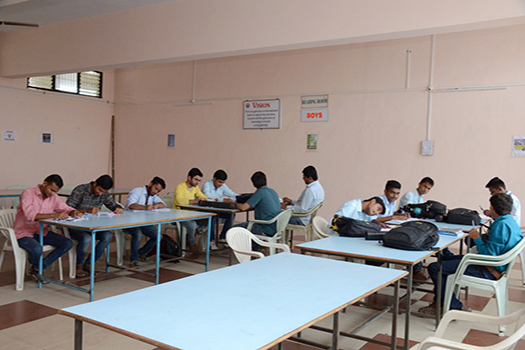 The Library Timing is 7:30 AM to 5:30 PM , Night Reading Room facility is provided in Examination session. There is book bank facility for first year Engineering students on First come First Serve Basis for 100 Students particularly for backward class studets . Inter Library Loan (ILL) facility is made in collaboration with some of the institutions like Arts, Science & Commerce, College of Education, Engineering, Polytechnic, and Pharmacy College of Agriculture. Question paper sets: – Available of all courses of all semesters. 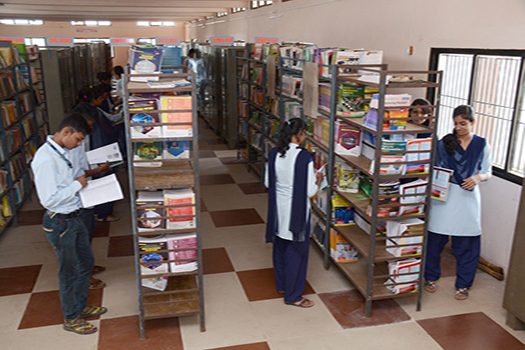 Student Consumer store:-Under this facility students can purchase Krishi Darshani, Theory notes, Practical manuals, Uniform (college dress code) & RAWE schedule sets & files etc.